For our Fall Fun Day, students get to go to the gym during a set time to play fun fall games and jump in a bouncy house. Most teachers plan fun lessons and activities that are associated with fall. 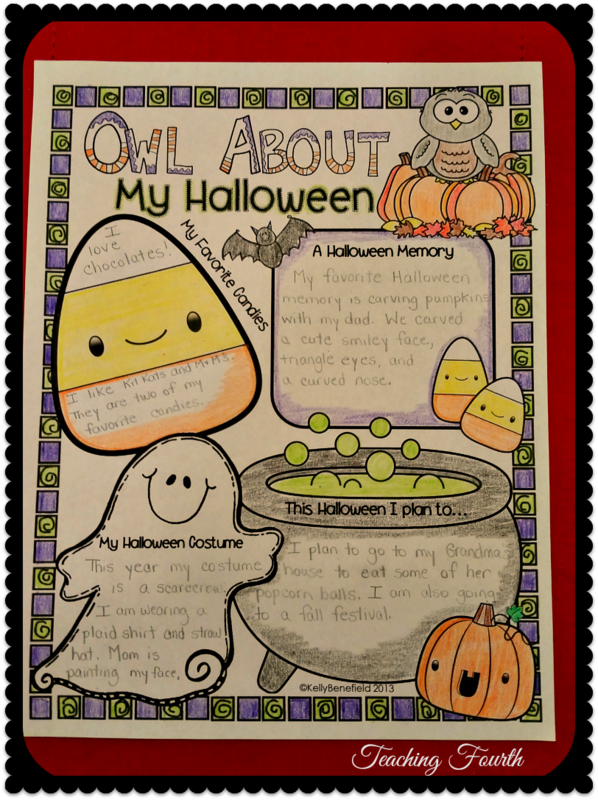 Friday, as part of my fun lessons, I plan on using my Owl About My Halloween Pages to let students write about their Halloween plans. For a very limited time, I am offering this for free in my TpT store. Simply click on the image below, download, and go back to my TpT store to leave a comment and rating! I hope you enjoy using this poster with your students. If you like this poster, you may also like my Owl About My Thanksgiving Posters, or my Owl About My Christmas Posters. I am so excited to be a part of the wonderful group of teachers called Upper Elementary Snapshots! 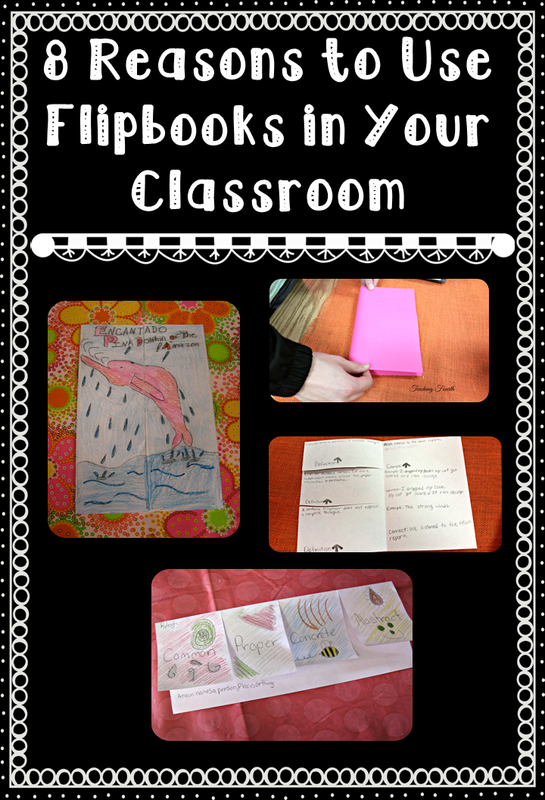 I would love for you to visit and check out my post "8 Reasons to Use Flipbooks in Your Classroom." 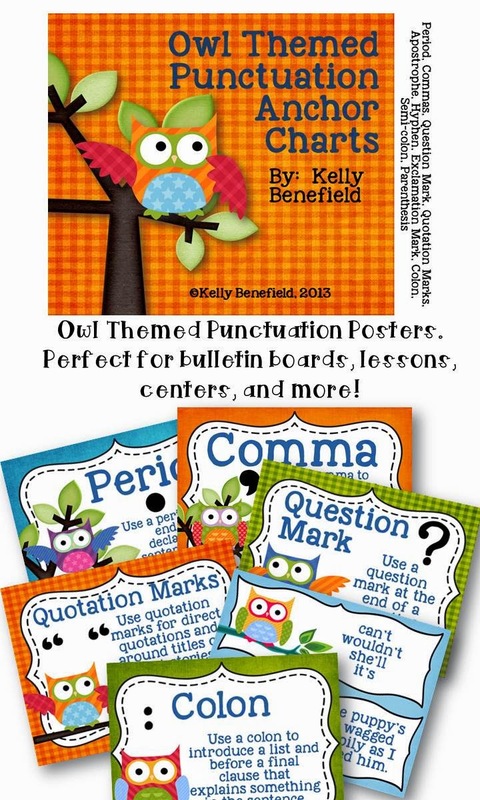 To celebrate, I have several of my October themed TpT items on sale! Visit my store for some huge savings! In my last post I shared a list of picture books that are perfect for teaching cause and effect. Today, I want to share with you the books that I chose to use with my class. 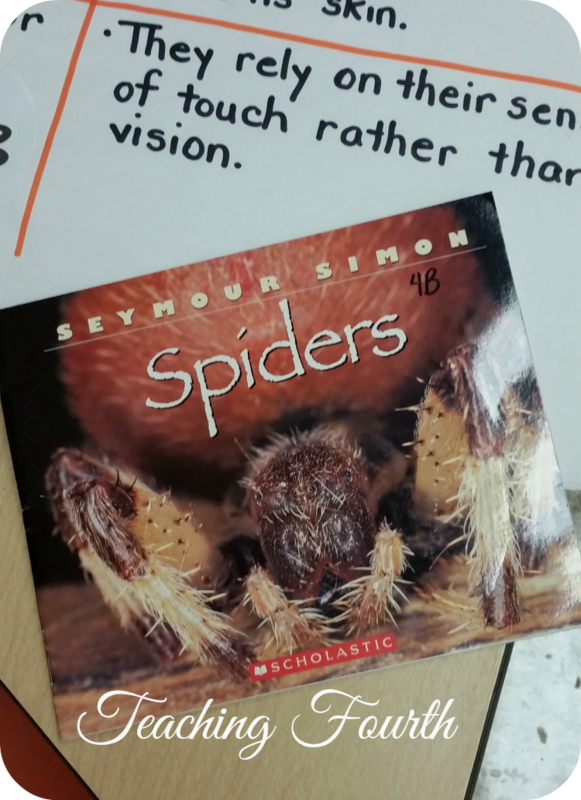 I used Spiders by Seymour Simon to model locating cause and effect in the text. This is a perfect nonfiction book to find several excellent examples of cause and effect situations. 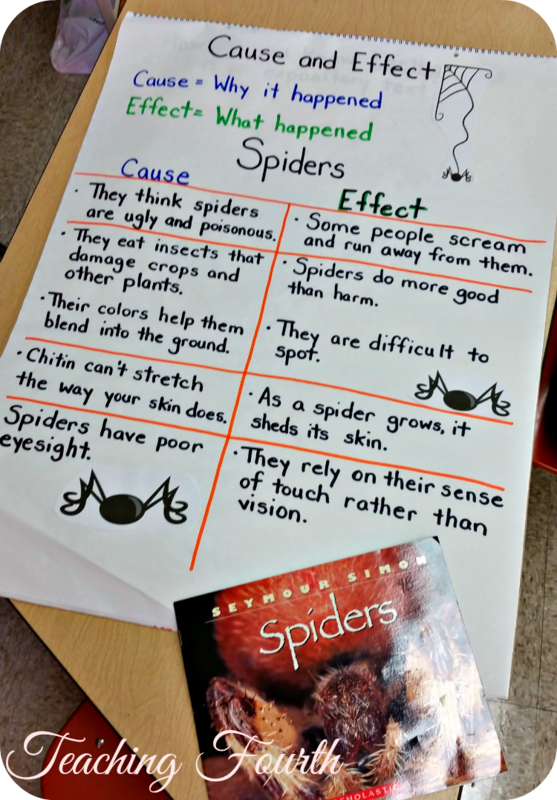 As we discussed the cause and effect situations from this nonfiction text, I wrote them on this anchor chart that I created. 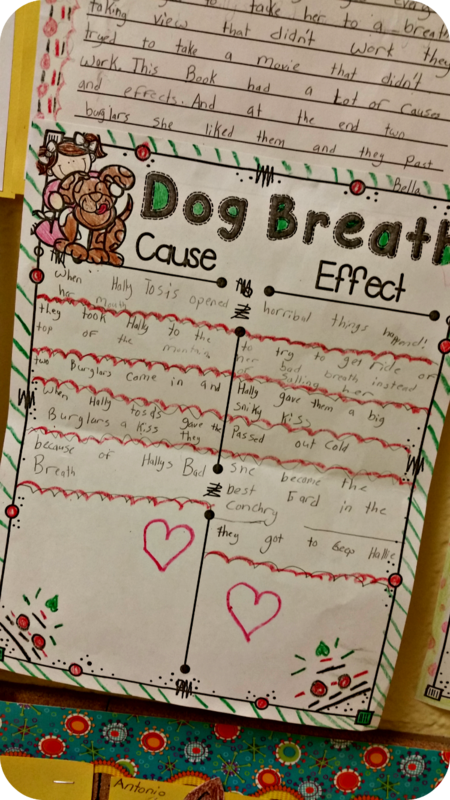 For another activity to help scaffold the instruction, I chose Dav Pilkey's book Dog Breath. This is such a fun and funny book that students just love! I am a sucker for authors who are also illustrators, and Dav Pilkey's illustrations help tell this hilarious story and add even more humor to the book. As I read this book, students listened for and jotted down cause and effect situations. I stopped every few pages to discuss with the whole group or have students discuss the cause and effect situations that they found with their partners. Once the book was complete, I gave students a copy of this graphic organizer to complete. They simply used the notes that they had taken as I read the book. 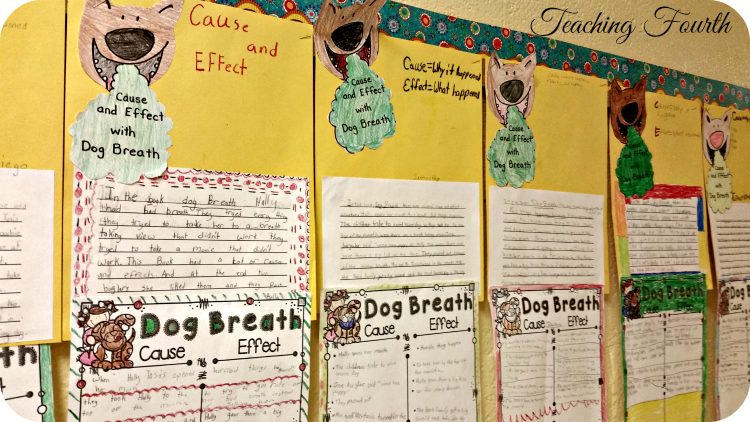 I then instructed the students to write the cause and effect situations into a paragraph. I also drew by hand my own version of Haley, the dog, for the students to color. They mounted all of this on a bright yellow piece of construction paper which made this cute and colorful display for our hallway. If you would like your own copy of the graphic organizer for FREE, simply click here! Hey ya'll! 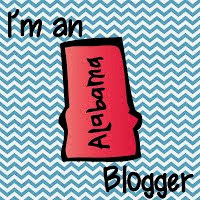 I know I have been away from this blog for way too long. I feel that I have lived away from home for the past two months. We have been so busy with school, volleyball practice, volleyball games, and cow shows! In fact, my family is currently away at our state capital enjoying a fun filled two days of cattle shows. I thought I'd pop in and share with you some things that have been going on in my classroom. I absolutely love using picture books to teach reading strategies and skills to my students, and one reason is because the students love this as well. We have been studying cause and effect. 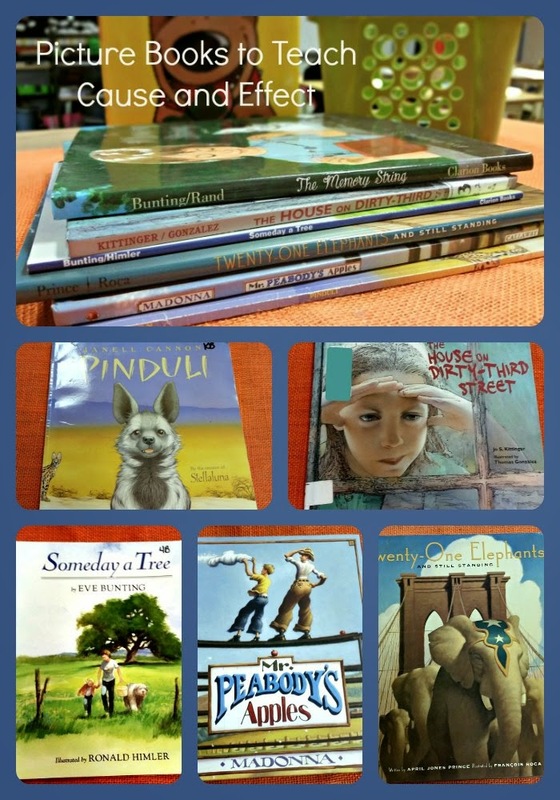 There are so many choices for picture books to help model this strategy with your students. I wanted to share a few of my favorites with you. The Memory String by Eve Bunting is one of my favorite books. It is such a sweet story of a young girl's loss, the memories of her mother, and the new memories that she will make. This book is an excellent choice because it contains many situations of cause and effect that are perfect for discussion or to chart. 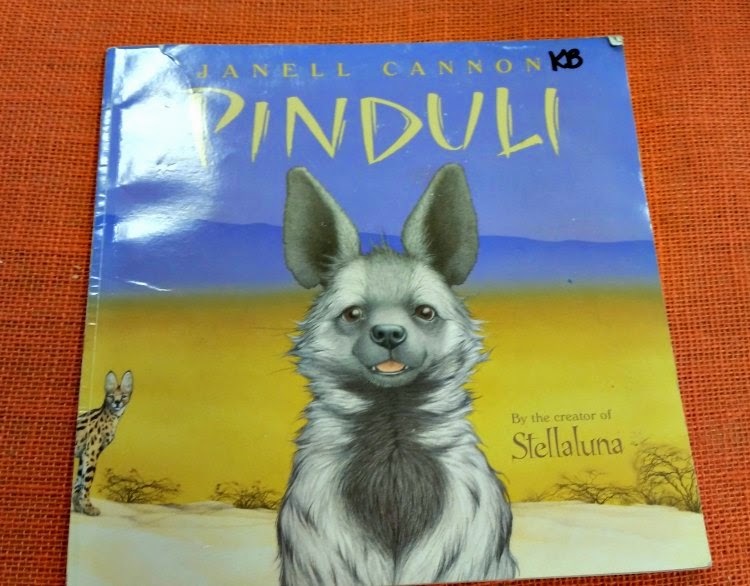 Pinduli by Janell Cannon is a great story for introducing cause and effect. This story is also a wonderful tool to help students realize that saying unkind things can be very hurtful to others. 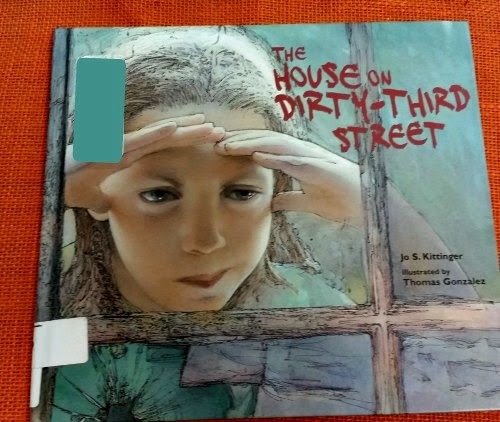 The House on Dirty-Third Street by Jo S. Kittinger is a new discovery for me. I absolutely fell in love with the message of this book, and I thought this story was sweetly told. This is a story of a young girl and her mother who must move into a house with an overwhelming amount of repairs. After reaching out to the local church, people in the community come together to help this family fulfill the family's dreams of a home. This book shows the best of a community and how we can greatly affect people's lives when we reach out to others. My students and I enjoyed this book very much. In fact, it was one of my students who recommended it to me. Once again, this book is perfect for cause and effect. 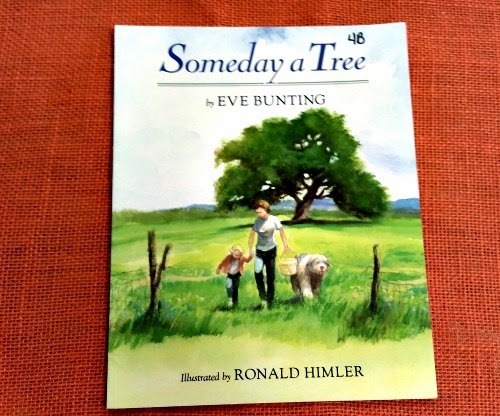 Someday a Tree is one of my absolute favorite picture books ever. I read this to my students every year whether it is to review cause and effect or perhaps to just enjoy the beautifully written story. 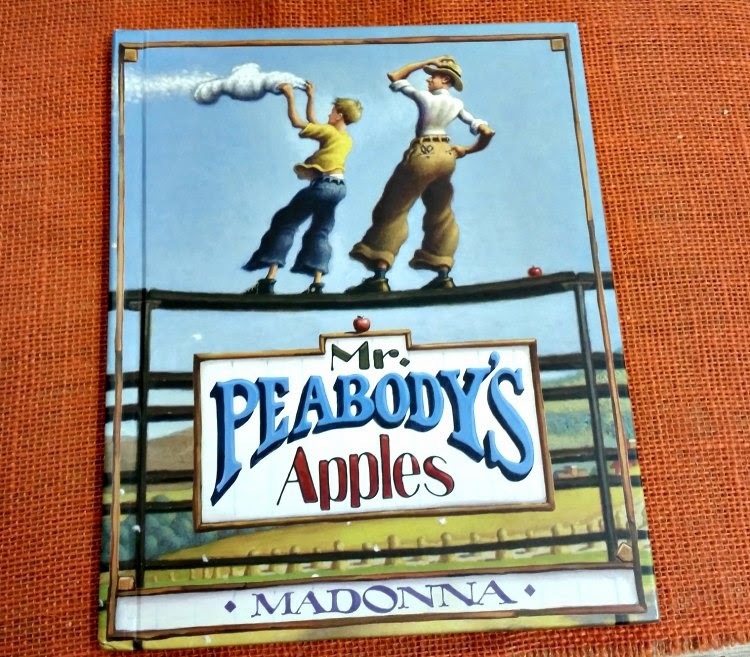 I am not a big Madonna fan even though I grew up in the eighties, but I have to admit that I enjoy her book, Mr. Peabody's Apples. It teaches a wonderful lesson of the power of negative words and of how gossip can hurt other people. There are many excellent situations of cause and effect that can be charted in this book. 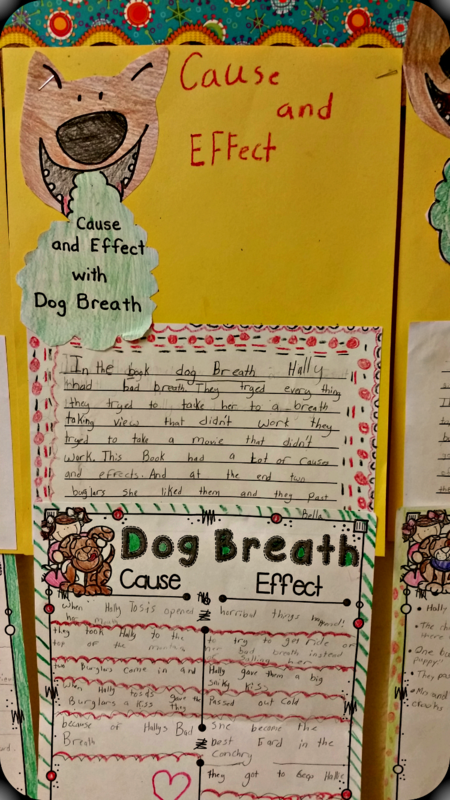 By creating of chart of this story and leaving it up in your classroom, you not only have a wonderful reminder of cause and effect, but you also have a wonderful reminder of how negative words can hurt others; win-win. 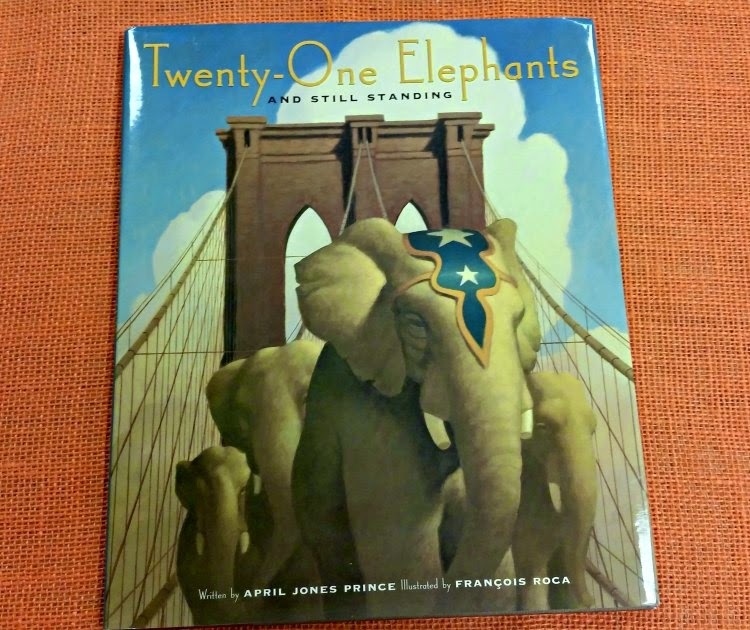 Twenty-One Elephants and Still Standing by April Jones Prince is a wonderful story of the Brooklyn Bridge and how P.T. Barnum helped dismiss rumors that the bridge would not be safe. This is another great choice for teaching cause and effect. 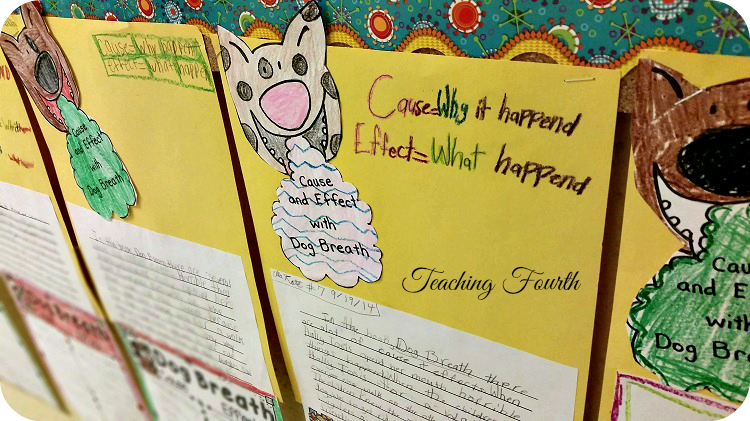 What are some of your favorite picture book recommendations for teaching cause and effect?